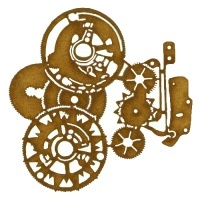 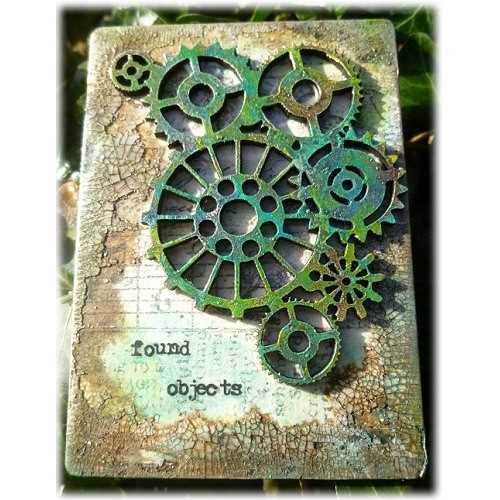 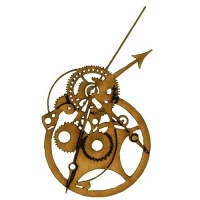 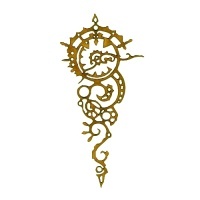 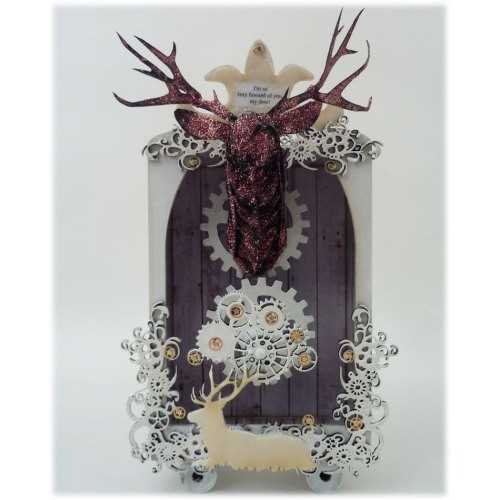 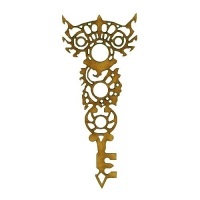 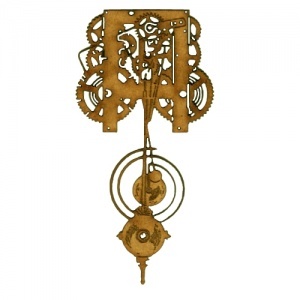 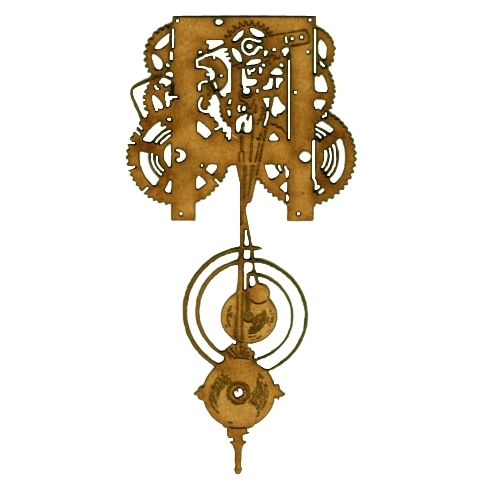 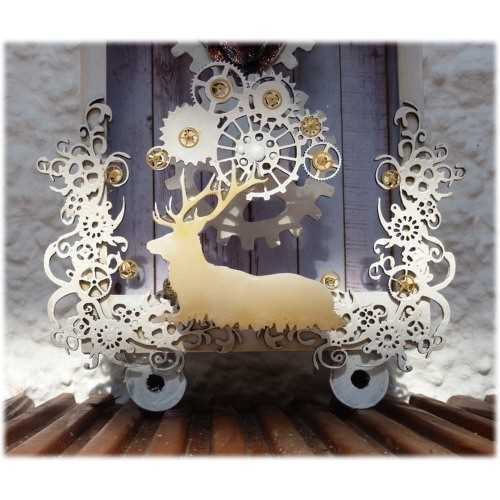 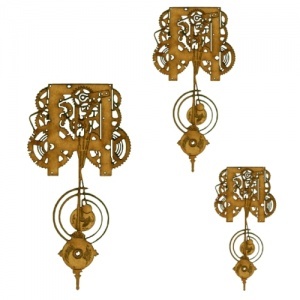 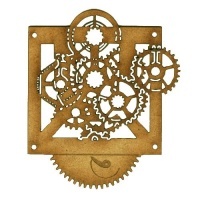 Steampunk style clockworks motif features a clock movement with gears, cogs, springs and a pendulum! 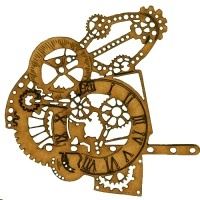 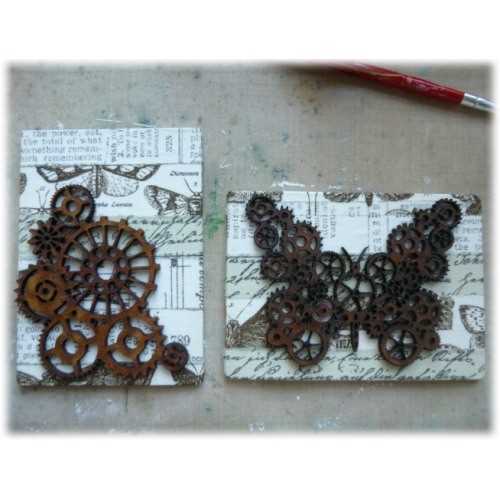 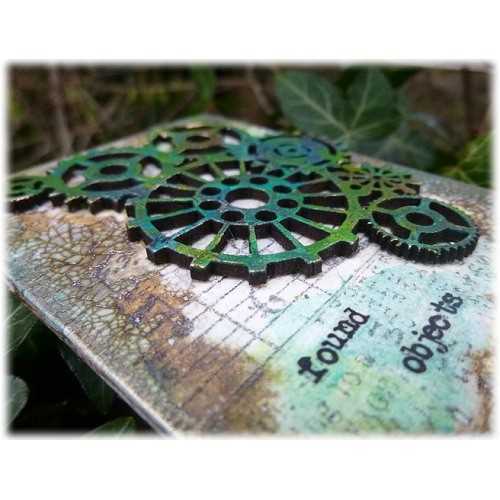 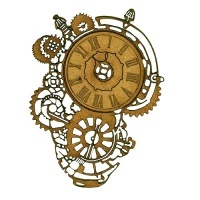 This clockworks wood shape comes with intricately engraved and cut out detailing and is ideal for steampunk, industrial or vintage themed projects. 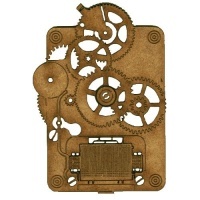 This shape is laser cut from 2mm MDF and is available in 3 sizes - select your choice from the options above.